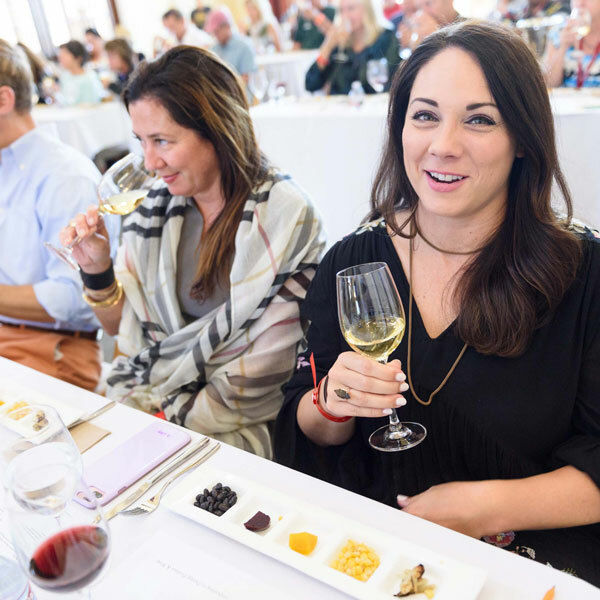 What better way to celebrate the bounty of harvest in Sonoma County than with an exclusive event that engages all the senses. 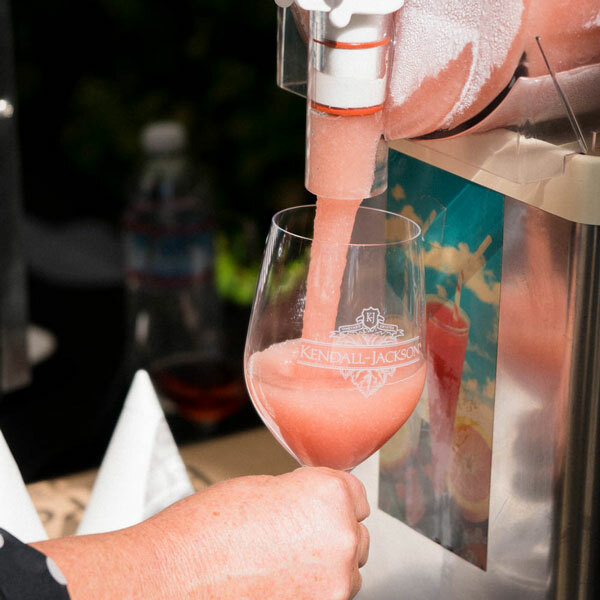 Join us Sunday, September 30 at our gorgeous Kendall-Jackson Wine Estate & Gardens as we savor the very best in wine and food at our Second Annual Kendall-Jackson Harvest Celebration. 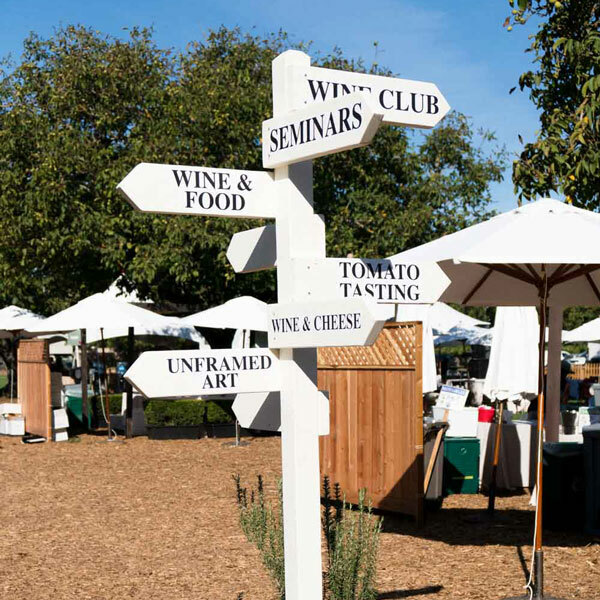 While the ripening grapes and winemaking hustle and bustle typically represent harvest, #SonomaCountyStrong will also be a theme of this year’s intimate festival. 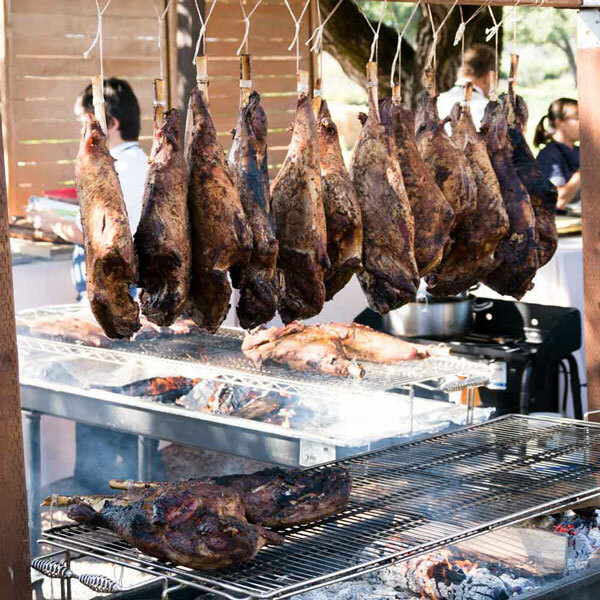 It will be the perfect day to rejoice with friends and family, raise our glasses to the agricultural bounty that we are so fortunate to be able to enjoy, and appreciate all of the hard work that goes into producing such delectable farm-to-table offerings. 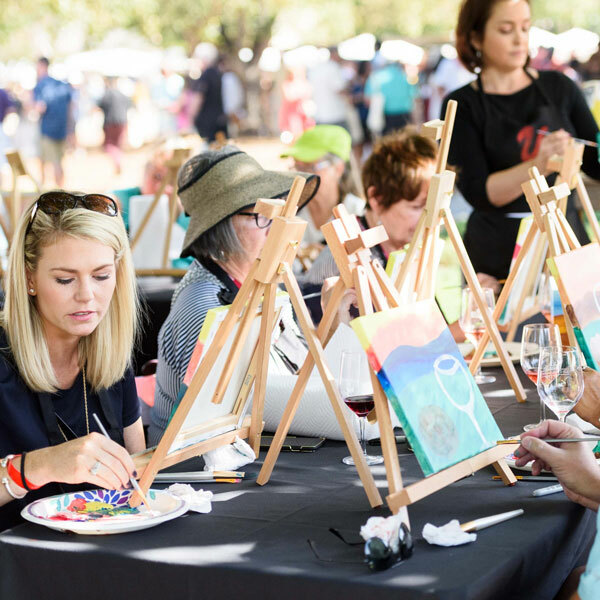 In addition to farm fresh produce and our exceptional Kendall-Jackson wines, guests will enjoy a wide array of activities – everything from wine blending to truffle hunting, barrel making to mozzarella stretching, outdoor painting sessions to live music and much, much more! 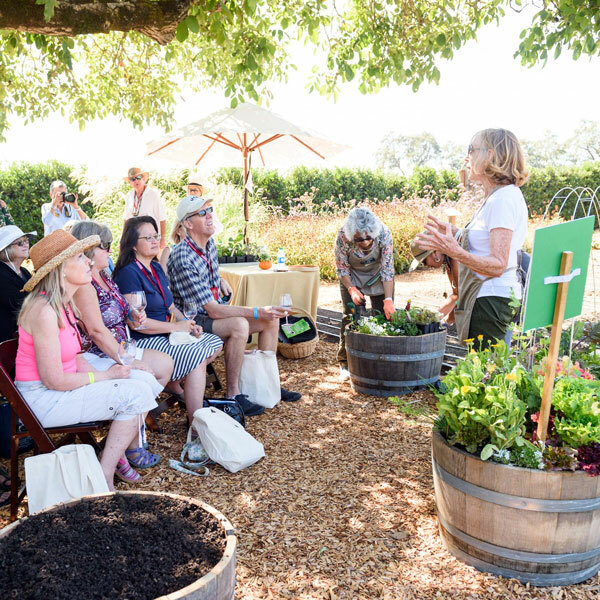 This year’s event will benefit the UC Master Gardener Program of Sonoma County, a local non-profit organization whose mission is to provide environmentally sustainable, science-based horticultural information to all of Sonoma County’s population. 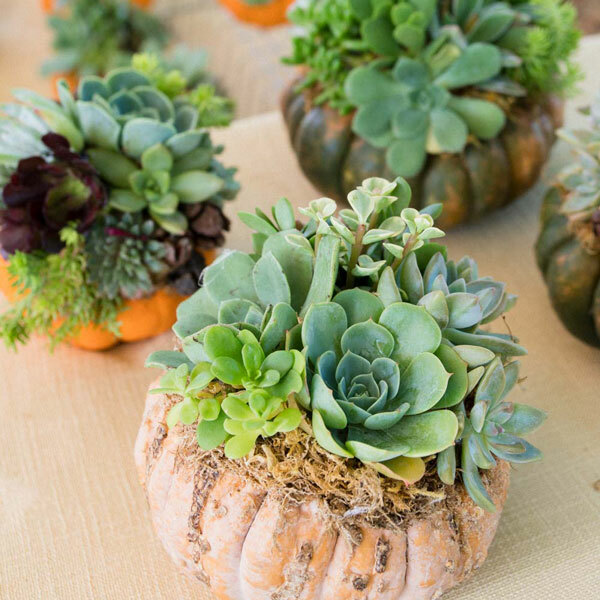 Back by popular demand, the Master Gardeners will share their expert knowledge through unforgettable and interactive workshops that will excite your green thumb. 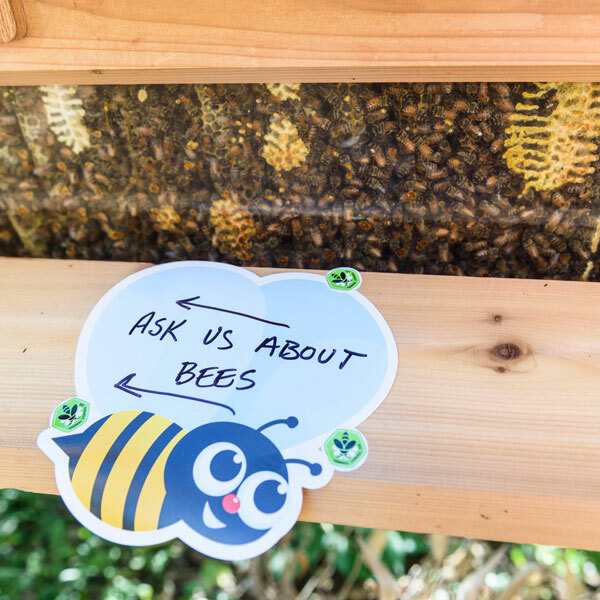 Their hands-on tutorials will showcase small scale food gardening, home beekeeping and honey tasting, beneficial insects and insect hotels, pickling from the garden, and more! Keeping in line with our sustainability efforts, the Harvest Celebration will aim to be a completely Zero Waste event. This means that all cups, cutlery, plates, and napkins will be 100% recyclable or compostable. Additionally, volunteers will staff diversion stations throughout the event to help guests keep waste out of landfills. 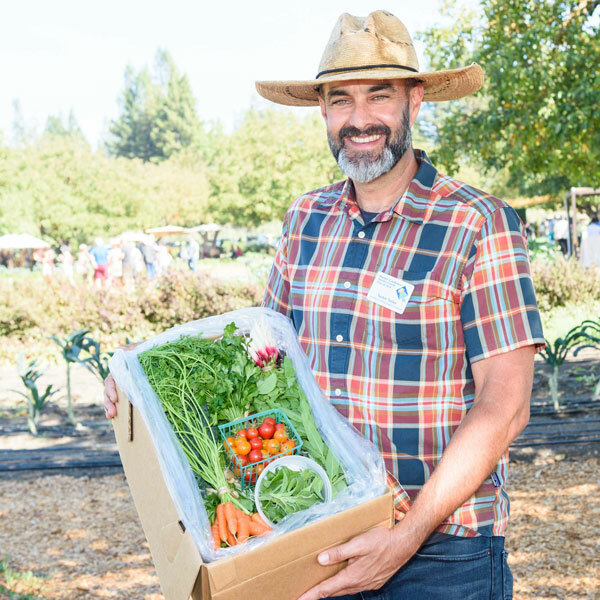 At our inaugural Harvest Celebration last year, with your help, we successfully achieved a 95% diversion rate. In other words, we converted 95% of the event’s waste from landfills to recyclable materials. By holding more Zero Waste events, Kendall-Jackson is taking big steps to achieve our sustainability goal of becoming a certified Zero Waste company. For those of you who are wondering, that means a company that reuses or recycles more than 90% of its solid waste stream and keeps it out of landfills. We can’t wait to see you all on September 30th, so make sure to mark your calendar, invite your friends, buy your tickets and prepare for an amazing celebration! 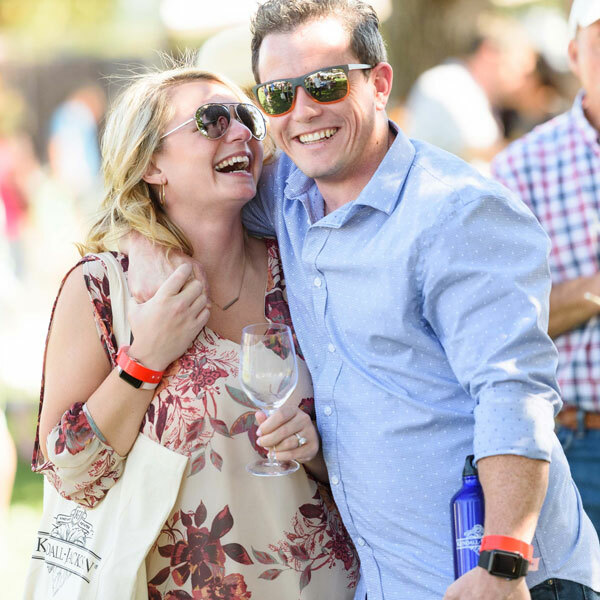 Kendall-Jackson Wine Club Members will receive discounted tickets, early entrance, valet parking, and a memerable Kendall-Jackson gift bag. 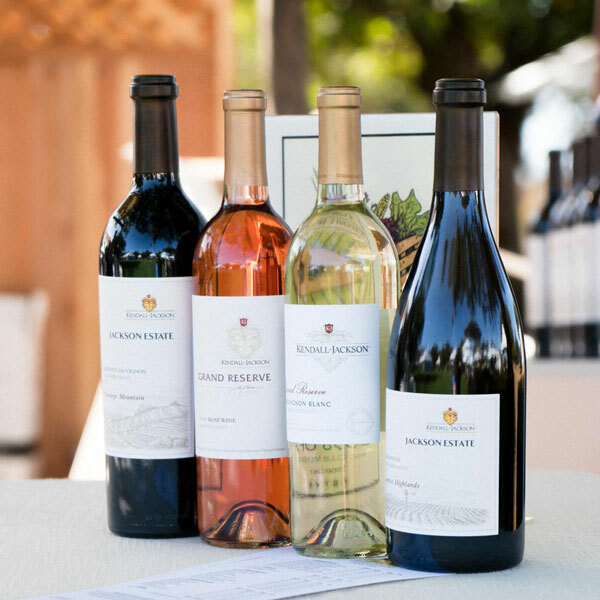 Interested in joining the our Wine Club? If so, please call 888-935-0088 before purchasing your ticket. Want to join the conversation? Be sure to use hashtag #kjharvestcelebration on Twitter and Instagram before and during the festival.